Walkthrough for Part 2 of Let the Festivities Begin Adventure is out! You are at:Home»Platform»Android»Walkthrough for Part 2 of Let the Festivities Begin Adventure is out! 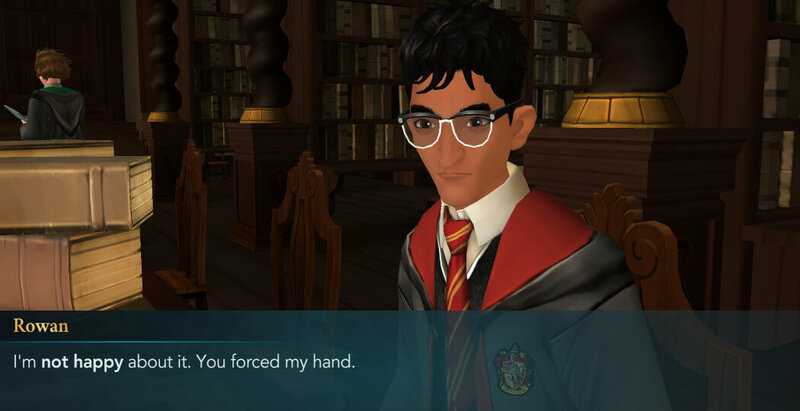 Hello everyone, the Walkthrough for Part 2 of Let the Festivities Begin Adventure for Harry Potter: Hogwarts Mystery is here! 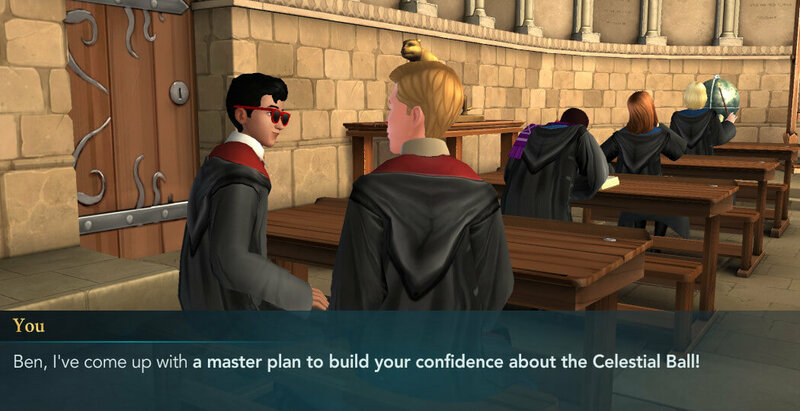 In this one, your character will devise a “master plan” to convince Ben and Rowan to attend the Celestial Ball. First, you’ll meet Ben in the Transfiguration Classroom and you’ll get the chance to explain to him the reasons he should attend the ball. Needless to say, convincing him won’t be easy. 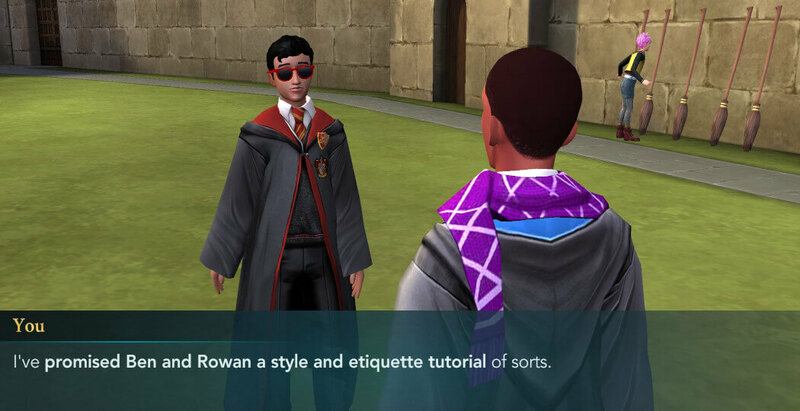 Afterward, you’ll need to persuade Rowan as well. However, he won’t be happy at all about this “master plan” of yours. Especially now that he’s pretty much the only one who isn’t going to the ball. Hopefully, you’ll manage to calm him down and convince him that he’ll have a great time if he changes his mind. Also, you’ll need to seek Andre’s help if you are to help Ben and Rowan. They will definitely need a makeover if they are to attend the ball. 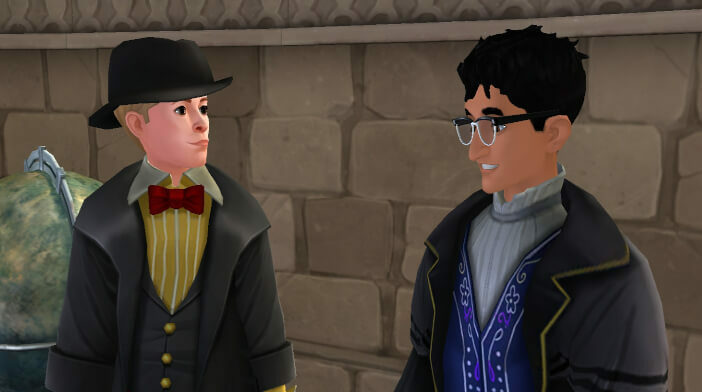 While Andre is known for his style, you’ll need to convince him to help your friends.